If you are a fan of the Cosmic Quest 1 Slot which brought a lot of thrilling adventure to players then, hearing about a Quest 2 slot would definitely leave you surprised without many thoughts as to what exceptional feature Rival Gaming brought into the 2nd Quest. Although, the cosmic quest 2 still follows a familiar storyline and gameplay pattern like the quest 1 but the bonus feature added would definitely leave a lot of fans running to the reels of a casino to enjoy the adventure once again. A lot of symbols such as radio, robots, spacecraft, planet etc. fills the 5 reels of the 20 payline slot games. The symbols are in accordance with the adventurous storyline that the game holds. Just like in the first quest, you would still get the opportunity of enjoying a piece of music that would arouse your taste for adventure as soon as you start playing the slot game. The slot game has an RTP of 98.64. Highest Paying Symbol: the symbol with the biggest winning potential is the red planet. Triggering up to five of this special symbol would earn you a jackpot. The possible jackpot that the cosmic quest 2 game offers is 500x what you used in betting. So if you staked $1 across all payline, 5 red planets would see you walking home with $500. 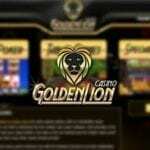 Free Spins: most players are always on the lookout for the number of free spins that a game could possibly offer. 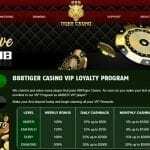 You would hardly find a slot game that doesn’t promise free spins to players except if the game’s providers do not want anyone to patronise the reels of the slot game. 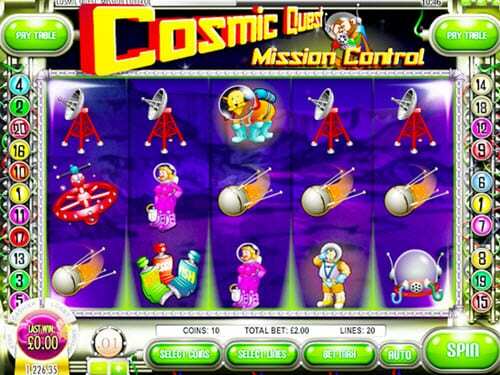 The cosmic quest slot 2 offers players the opportunity of 50 free spins if 5 jackpot jetpacks appear on the reels, 3 or 4 jackpot jetpack would offer 10 and 15 free spins respectively. Wild and Bonus round: the yellow rocket stands as an expanding wild triggering a lot of bonus and free spins if it appears on the screen while the Scatterstronaut offers players the opportunity of a second screen bonus round which gives a lot of enticing offers to players who are able to scale through.